There are currently 90,462 users on this website. 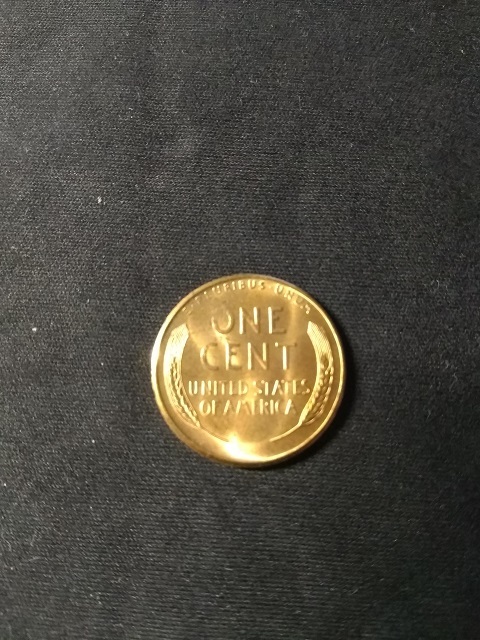 1950-S Lincoln Wheat Cent RPM? 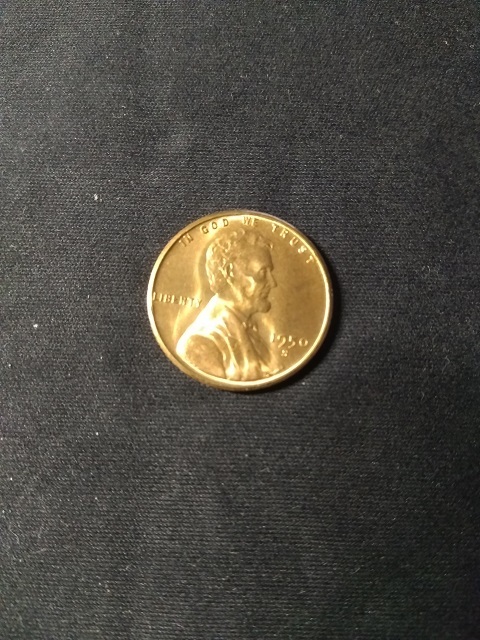 Looks normal for that mintmark style, not seeing a RPM. There's no RPM. It's a normal coin. Agree as well. Nice close-up pic! 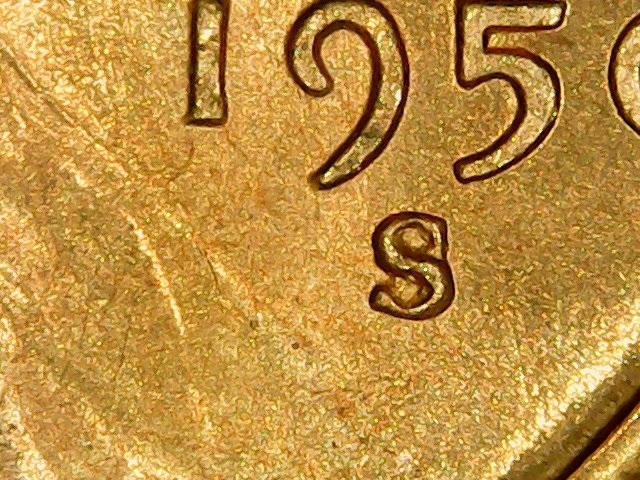 Nice close up,but your full coin pics need a lot of cropping before posting pics. Or is it just on my monitor? 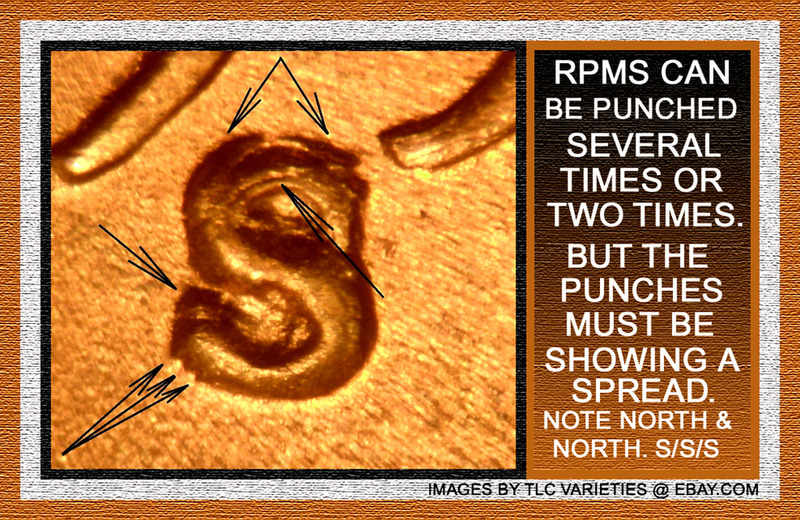 We need to so see a spread on the mint mark in order for it to be a RPM. It took 1.8 seconds to rattle this change.